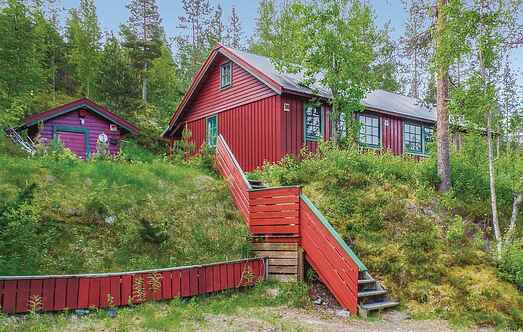 Find a vacation home to rent in Rendalen Municipality from our list of vacation rental properties. Campaya has over 7 vacation homes available in Rendalen Municipality, which give you the possibility to locate a unique accommodation in Rendalen Municipality which completes your check-list in search for the perfect self catering vacation apartments in Rendalen Municipality or vacation villas in Rendalen Municipality. The cabin is situated in an area with wonderful nature well suited for spending time outdoors both summer and winter. This wonderful holiday house is as good as new. It lures through its fantastic and protected location with a view up to Sølenfjell on beautiful days. Welcome to a cozy holiday home app. 200 m. from Storsjøen. Here you are sorrunded by forrest, and rivers are floating not far from the holiday home. 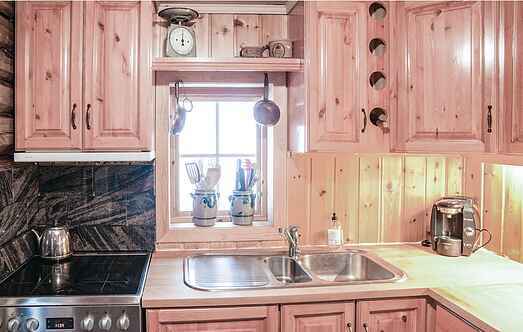 Very well equipped and attractive furnished holiday house of extreme high standard, situated high up on the mountain Renåfjellet, with great view over the valley beneath. Nice cabin situated high in Renåfjellet. Short distance to the resort and the cross country trails in Renåfjellet. The Alpine Resort is suitable for families with children and beginners. A cozy cabin with a nice location at Renåfjellet cabin area, close to the family-friendly alpine resort. The cabin is ideally suited as a starting point for hunting, fishing and hiking.